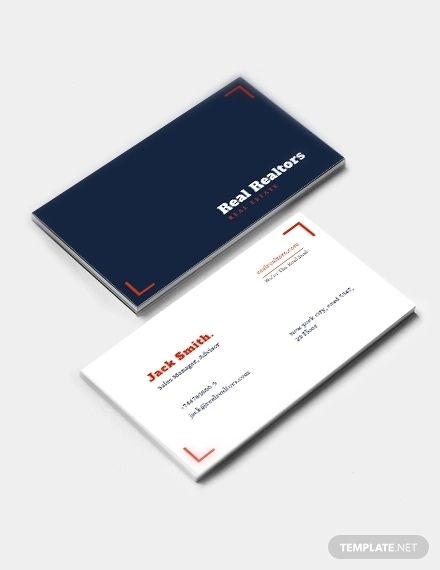 While running real estate businesses what most people fail to realize is that business cards are much more than bits of paper with your name on them. 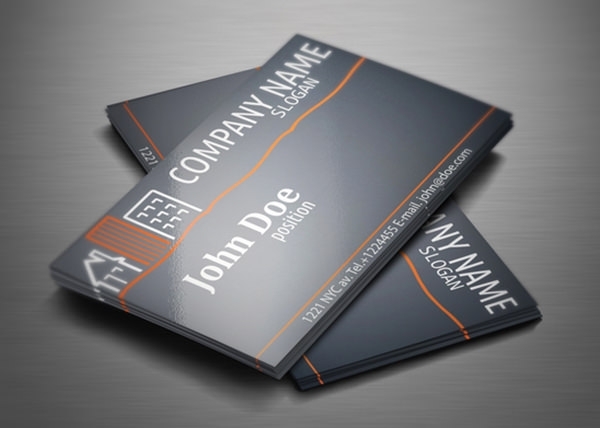 They are the first impression you make on a would-be client. 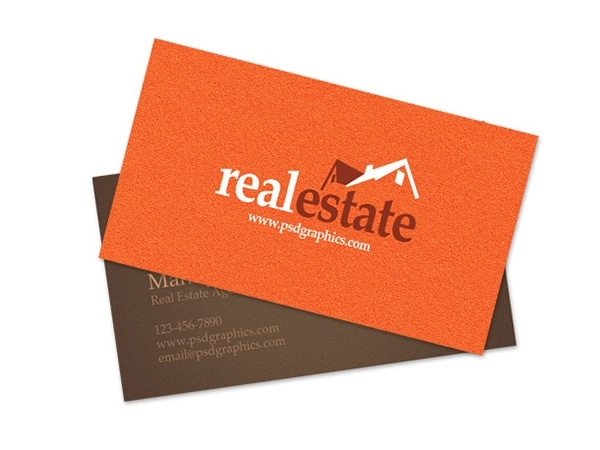 As a matter of fact, business cards design might be the barrier standing between you and success right now. 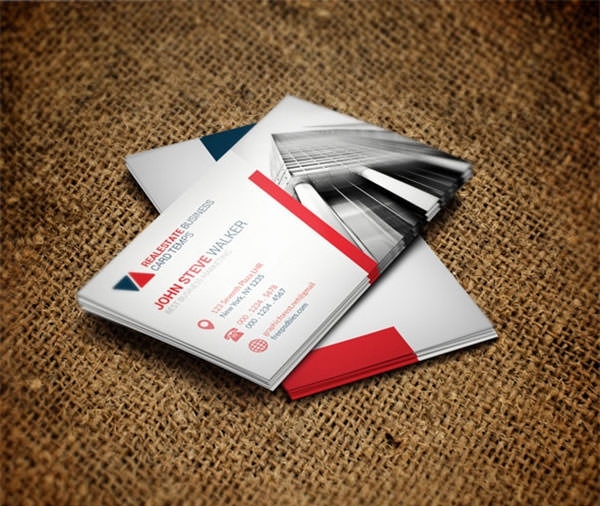 So here, let us explore our options in business card sample designs. 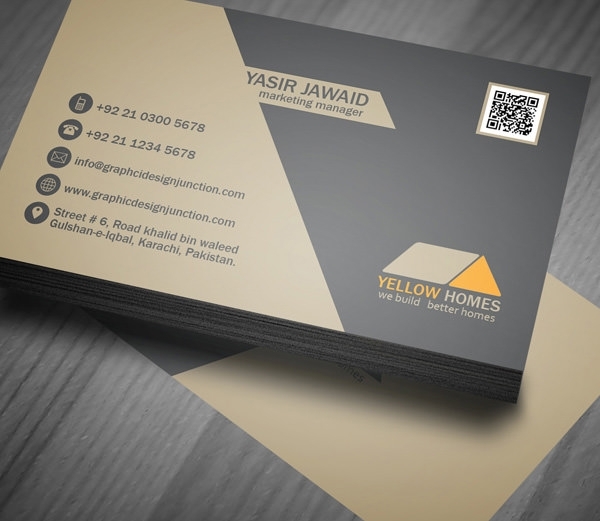 Most of these creative and amazing Real Estate business card designs are now available as PSD files free download. Which means you can easily edit them on Adobe Photoshop before printing. 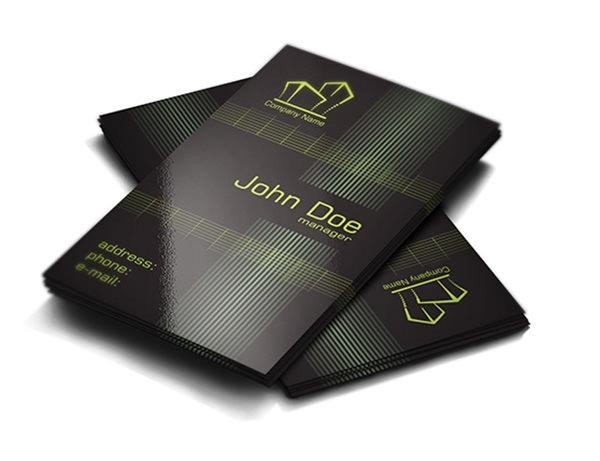 Each and every editable PSD vector layer contributes to the uniqueness of design. 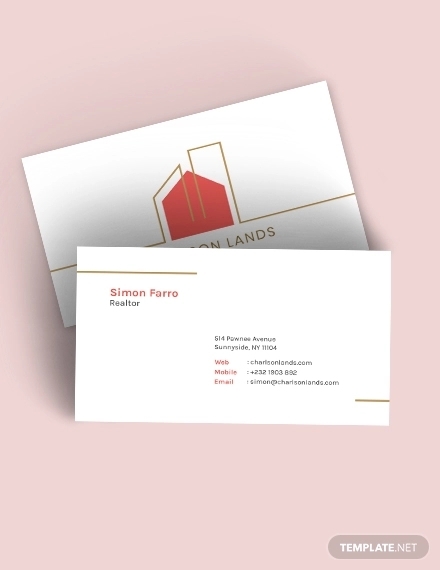 The design inspiration can be anything from nature to kitsch, and the diversity in themes ensures that your Real Estate business card design will be one in a million. 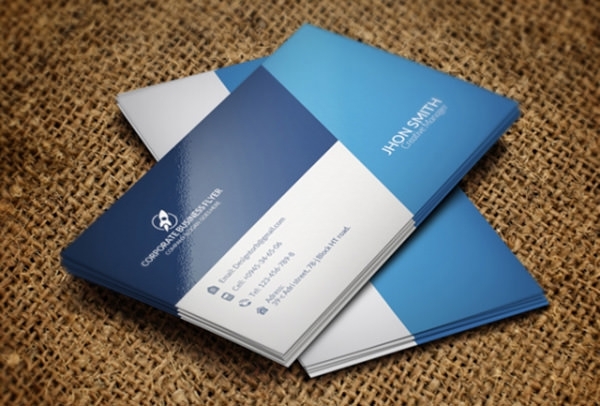 These templates are cool, creative and for sure proven to create a positive feeling in clients. 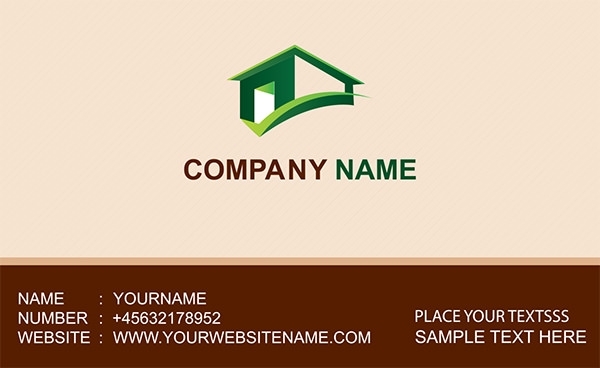 The editable nature allows you to input your name, contact details and other relevant details before sending these out for printing. Some of these designs are really unique, they derive their inspiration from paper folding designs and origami. 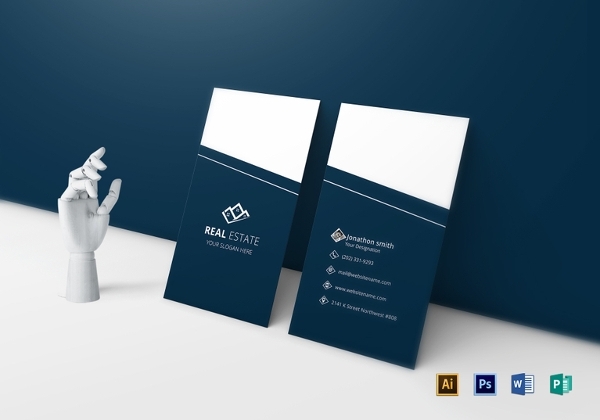 After printing and correct rendering they can be folded into tiny little houses, buildings, real estate signs and more or less everything else imaginable, related to real estate business. 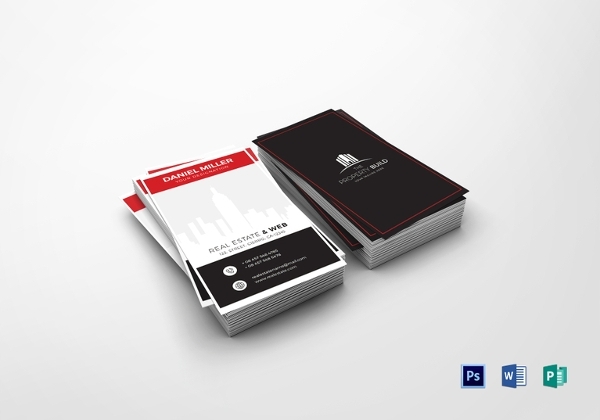 The premium business card designs come with more than one free sample. 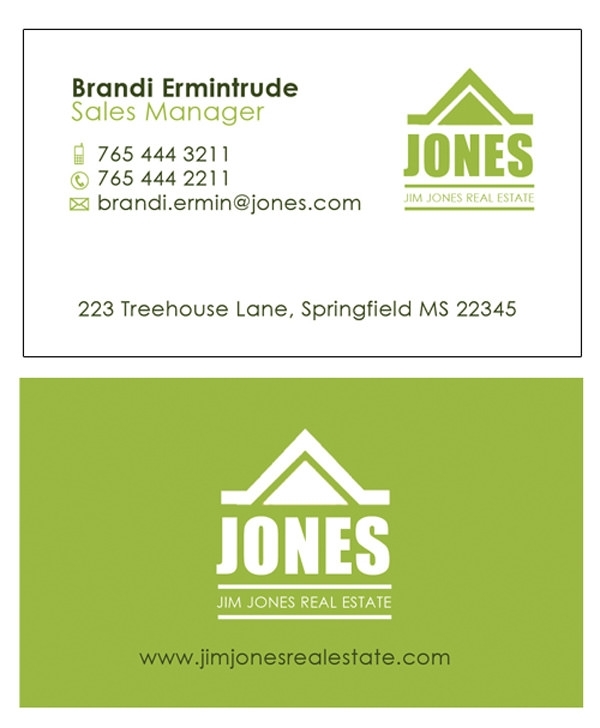 They can be printed out in small numbers before you set your heart on a design. 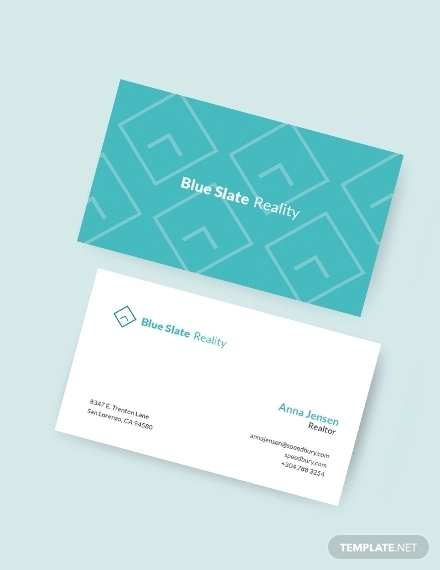 As you can understand by now, these Real Estate business card designs are easy to manipulate and comes for free public downloads without any overhead costs.